– Josh McDougal talking about his comeback from 7 years of injury, which got going with a 4:10 mile on Sunday night at the Music Carnival Distance Classic. 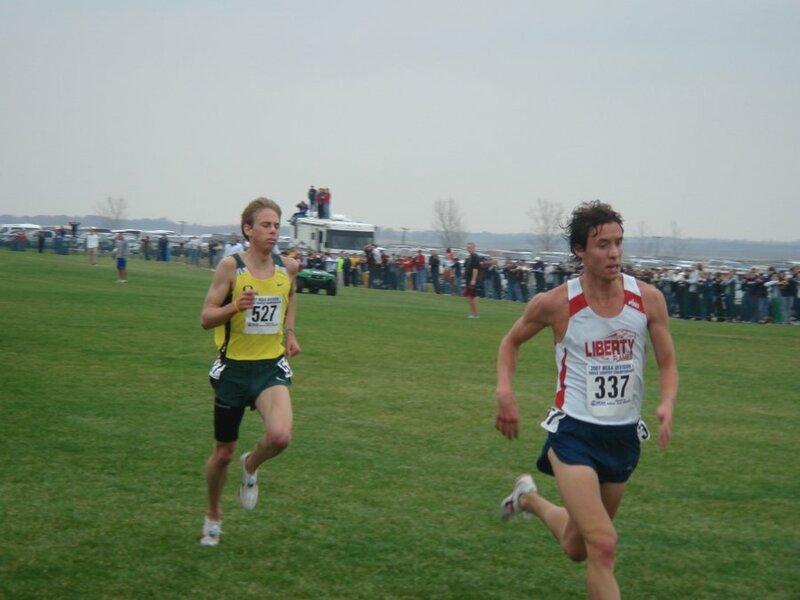 McDougal is the man who in 2007 beat Galen Rupp to become the NCAA XC champion, but has spent most of the time since then battling injury, not having raced at all since 2009. Josh McDougal comeback? Coach Steve Magness? WTF: Tim McGraw wear NOP shirt at concert - in Ohio??? 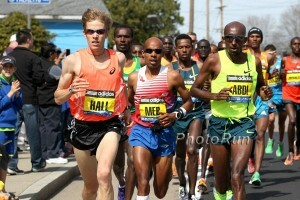 Totally Stacked 2014 DL 5k Oslo - Hagos, Dejen, Caleb and Galen - Will Rupp get the American Record? 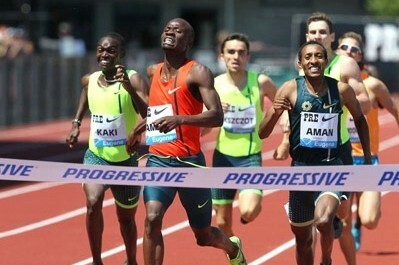 What could Ashton Eaton run for the 1500 if he concentrated on it? LRC Men’s Long Distance Preview: Cheserek Aims For NCAA Titles #4 And #5; Can Seniors Kithuka And Lalang Stop Him? Edward Cheserek has never lost at an NCAA championship, but if the frosh phenom wants two more NCAA titles, he will have to take down two titans in Kennedy Kithuka and the fastest man in NCAA history, Lawi Lalang. LRC Men’s Mid-D/Steeple Preview: Mac Fleet And Anthony Rotich Look To Repeat; Indoor Champ Brandon McBride Favored In 800 Oregon’s Mac Fleet is looking to become the first NCAA 1,500 repeat champ since Seneca Lassiter in 1998 but last year’s 10,000 champ Lawi Lalang wants to end his storied NCAA career with yet a 1,500 crown. In the steeple and 800, Anthony Rotich and Brandon McBride want to continue winning. FBK Games: Cornelius Kangogo Wins 3K In World-Leading 7:41.27, Beating Augustine Choge (7:41.57) And Bernard Lagat (7:41.94); Brenda Martinez Takes 800 In 1:59.24 The top 3 in the women’s 800 went sub-2 with Caster Semenya way back in 9th with 2:06.35. Kenya’s Robert Biwott won the 800 in 1:44.75, the Netherlands’ Sifan Hassan won the 1,500 in 4:01.79 as GB’s Laura Muir was 2nd (4:02.91). Ashton Eaton ran a big PR of 49.07 in the 400H to finish 2nd to Worlds silver medalist Javier Culson (48.66). *British Sprinter Chijindu Ujah Runs 9.96 Seconds To Become Only The 5th Brit To Crack The 10-Second 100 Barrier He finished 2nd in this race, losing to Trinidad and Tobago’s Richard Thompson (9.95) and now ranks 3rd on the all-time British list. 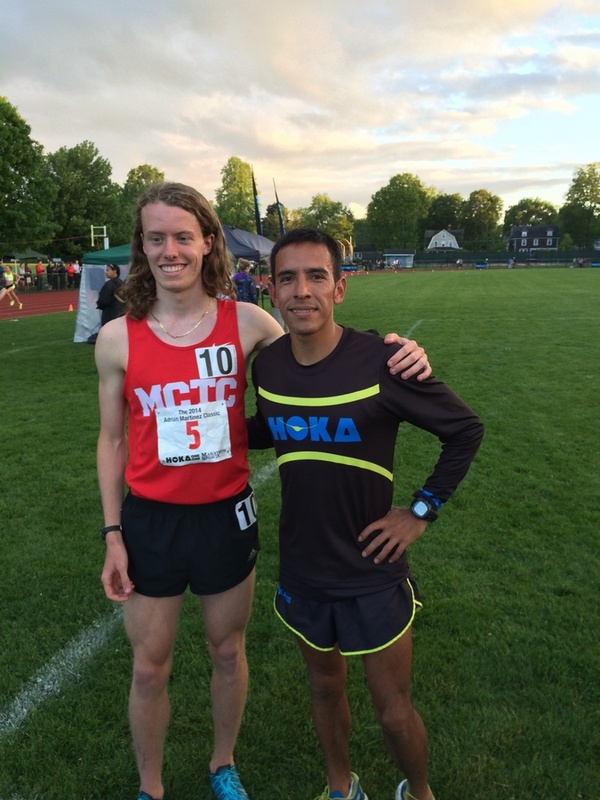 Full Results From 2014 Music City Distance Carnival: Josh McDougal Makes Comeback To Racing With 4:10 Mile McDougal was 4th in his heat while the fast section was won by Nate Brannen in 3:55.65 over Cory Leslie (3:57.20). Natoya Goule won the 800 (2:01.29), Nicole Bush the steeple (9:34.76) and Christy Cazzola the women’s mile (4:36.99). 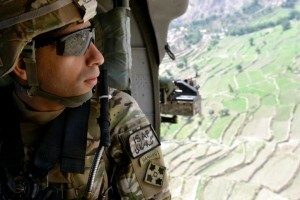 *MB: Josh McDougal comeback? 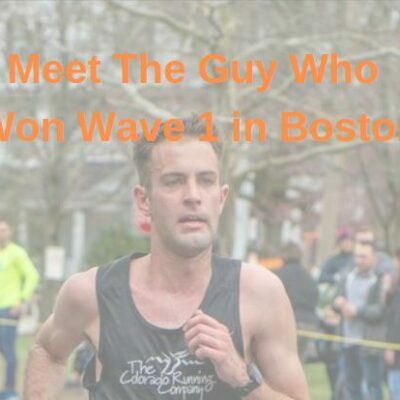 Coach Steve Magness? Kenya Names Its Team For Commonwealth Games As Trials End With Slew Of Upsets Joseph Kitur was a surprise winner in the 5,000, beating a field that included Isaiah Koech and Caleb Ndiku. 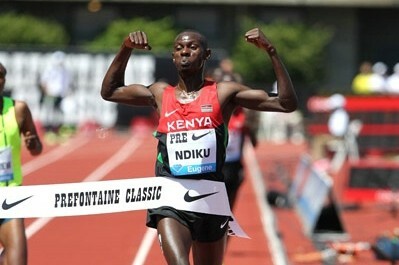 Ronald Kipkemboi won the 1,500 in 3:34.6 as Asbel Kiprop was a DNF. 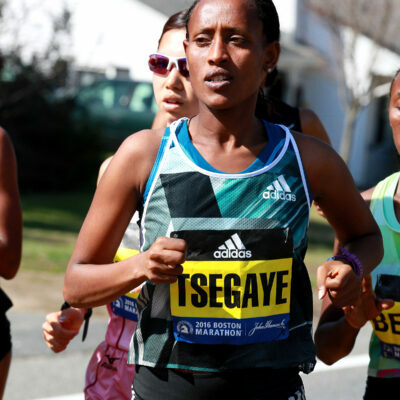 Eunice Sum beat out Janeth Jepkosgei (2:01.5 to 2:01.8). Hellen Obiri won the 1,500 in 4:04.8 as World Jr XC champ Faith Kipyegon was 3rd (4:05.4). Mercy Cherono took the 5,000 (15:19.1). Purity Kirui won the steeple over world silver medalist Lydia Chepkirui. David Rudisha And Ezekiel Kemboi Get Kenyan Commonwealth Games Wild Card Spots Neither competed at the trials. 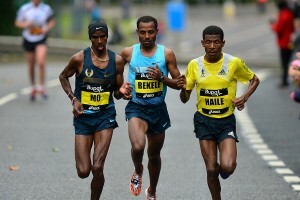 Asbel Kiprop and Silas Kiplagat are not on the team as Kiplagat didn’t compete. Catching Up With NZ’s 19-Year-Old Shot Put Star Jacko Gill, Who’s Recently Been Overshadowed By Tom Walsh, Who Won NZ Champs And Got A Bronze Medal At World Indoors Gill says his prep for Commonwealth Games is going well and he’s fit and healthy. Running Times Looks At The Top Running Meccas In The US: Flagstaff, Boulder And Eugene Top Their List These 12 cities are popular with elites for their great trails and running communities. 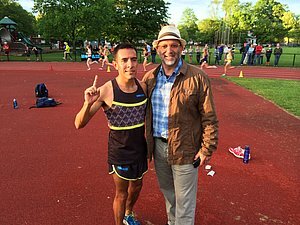 Awesome: Eric Avila Finds Redemption And First Sub-4 Mile At Jim Ryun Festival Of Miles In SD What a race. Avila, the 2007 CA 3,200 champ, who went to NAU and failed out and started digging ditches, is back in a big way. 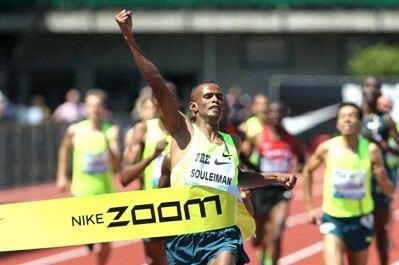 He went from 4:07 to 3:56 in the mile (did have a 3:42 1,500 PR), just edging AJ Acosta in front of a raucous home-town crowd. Denna Kastor (5:02) was way off the Masters mark as Sarah Brown won in 4:33. *Video *Vine *Photos *MB: Eric Avila’s return is complete!! Goes from 4:07 to 3:56 in front of Jim Ryun and Alan Webb and racuous crowd. Archive: 2007: Is Avila The Best Prep Ever? Awesome Read: Track And Field News Recalls How 50 Years Ago Jim Ryun’s Sub-4 Was Far From Being Huge Track News The 5k at the same meet, where Gerry Lindgren set his legendary 13:44 HS record, was called “the most significant race by American distance runners in history” by a TFN co-founder. Nike Festival Of Miles: Jordan McNamara Wins In 3:54.27 As Heather Kampf Wins The 800 In 2:01.48 McNamara beat a good field as the top 4 were sub-4 with Duncan Phillips 2nd (3:56.10). 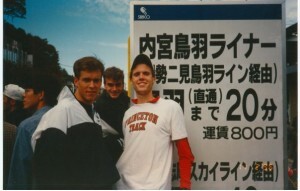 Aussie Olympian David McNeill was 7th (4:00.71). *High School Results: Spencer Haik (4:05) And Stephanie Jenks (4:46) Win A ridiculous 8 high schoolers were 4:10 or under. We first tell you WHY and then WHY NOT Galen Rupp will break Bernard Lagat's 12:53.60 AR in Oslo on Wednesday. What do you think? 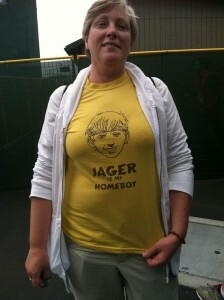 Could an American record and the first-ever win by an American in a steeple on the DL circuit be in store for Jager? 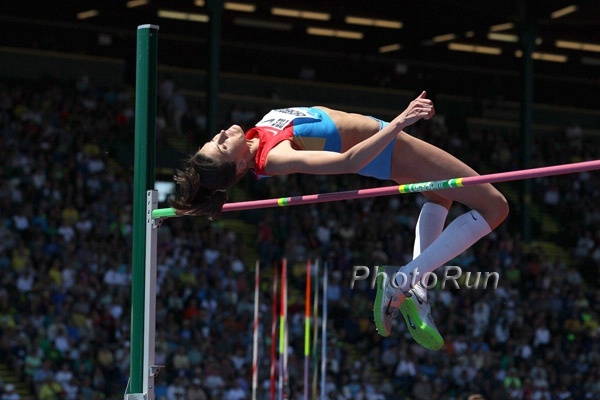 LRC Women’s Mid-D/Steeple Preview: Laura Roesler & Shalaya Kipp Heavily Favored; Can Emily Lipari Finish Out Perfect 2014? Is there any way Roesler or Kipp lose or will they just totally dominate? Can Lipari stay hot in the 1,500? We break it down for you. LRC Women’s Long Distance Preview: Freshman Phenom Erin Finn Vs. 25-Year-Old Elinor Kirk In 10k; Can Abbey D’Agostino Close Out NCAA Career With Title #8? Senior Abbey D is the heavy favorite for NCAA title #8 in the 5,000, but who will win the wide-open 10k? Does super frosh Erin Finn have a chance? Or will veterans Emma Bates, Elinor Kirk or 2012 champ Juliet Bottorff come through? *Oregon Has Been Waiting All Season For NCAA Outdoors Under Robert Johnson, the focus is on winning titles, not building Tracktown USA. Hard to believe, but the Ducks haven’t won a men’s outdoor title since 1984 and women’s since 1985. 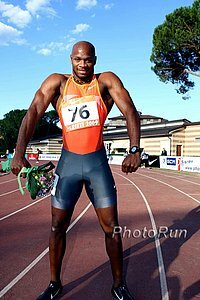 Reports In That Asafa Powell’s 18-Month Ban Has Officially Reduced To 11 By WADA And The IAAF This would make him eligible to compete immediately, but he’s apparently still waiting on JADCO to approve the ban reduction and put through the proper paperwork. High School Sophomore Kaylin Whitney Runs #3 All-Time 200 (All-Conditions) With 22.80, Finishing 2nd To VCB Her slightly wind-aided time (2.1 m/s) puts her only behind Allyson Felix‘s 22.51 and Marion Jones‘ 22.67. 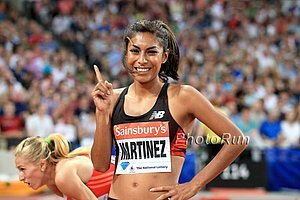 She also ran a US-leading 11.30 100. 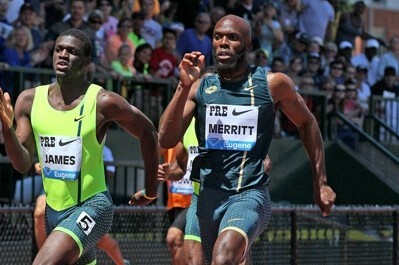 US Sprinter Reggie Dixon Gets Doping Suspension For Missing 3 Out Of Competition Tests Dixon has a 10.21 100m PR and was second in the 60 at 2013 US Indoor Champs. IAAF Recap Of Janusz Kusocinski Memorial Meet In Poland: Adam Kszczot Wins 800 Over Marcin Lewandowski, 1:45.48 To 1:45.90 Sofia Ennaoui won the 1,500 in 4:07.34 to beat World indoor 800m silver medalist Angelika Cichocka. Reese Hoffa beat Tomasz Majewski in the shot put. Usain Bolt Will Miss Ostrava Golden Spike And Paris DL Meet This Month As He’s Not In Shape To Race He’s been coming back from a foot injury and says while he is 100% healthy and training, he is behind where he normally is. Asafa Powell Was Going To Make An Early Return From His Doping Suspension At The ATL Meet In Houston According to this article, WADA approved a ban reduction down to 11 months, but Jamaica didn’t approve it so he had to withdraw from the meet. 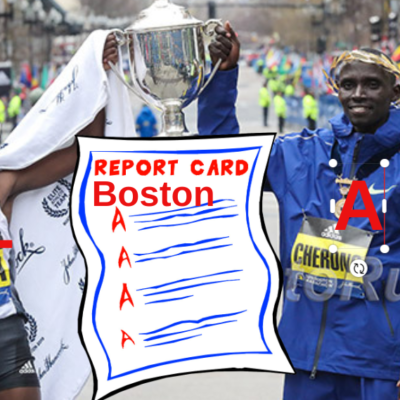 Powell was on the start lists, but he didn’t show up in the results. 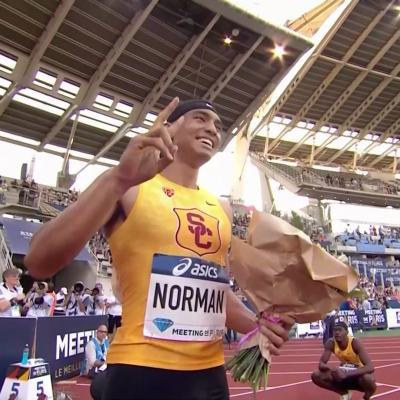 Highlights From Houston ATL Meet Included Brigetta Barrett Winning HJ In 1.95m, Wallace Spearmon Winning 200 In 20.38 Bryshon Nellum was 3rd (20.78), Jeremy Wariner 6th (21.09). 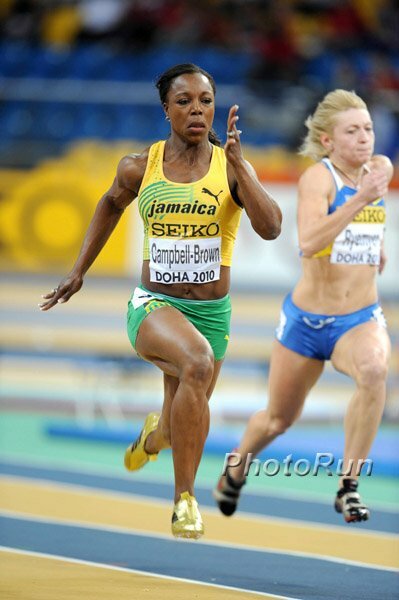 Jessica Beard ran 23.08 to beat Kimberlyn Duncan by .01. Harry Adams won the 100 in 10.13 and Dee Dee Trotter took the 400 in 51.47. IAAF Looks At The Rise Of US Sprinter Tori Bowie, Who Is Having A Breakthrough Year, Winning The Pre 200 And Rome 100 She was an underdog in both races, which included Olympic champ Shelly-Ann Fraser-Pryce, and at Pre was given lane 1. She was actually mostly considered a LJer before this year. MB: Who is this girl Tori Bowie? LRC Who Do You Think Is “Dirty”? Who Do You Think Is “Clean”? Male Track And Field Stars Doping Poll Results What 3 US-based stars have 50% more speculation than virtually everyone else? Tim McGraw Wears A Nike Oregon Project Shirt At A Concert In Ohio A picture is certainly worth a thousand words in this case. MB: Tim McGraw is a Rupp Fan?!? Archive: Why Do Celebrities Like Tim McGraw And Hugh Jackman Lie About Using Steroids? 91-Year-Old World Record Marathoner Underwent Radiation Treatment For Skin Cancer A Month Before Race She’s raised more than $90,000 for the Leukemia & Lymphoma Society. Commonwealth Games Is Already $365 Million Over Budget They are running into funding problems as they’ve already dipped into the “emergency fund” before they’ve started as costs have ballooned to $945 million. 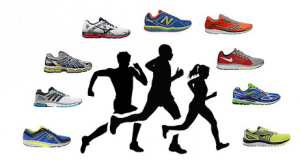 A vision, cause and nearly $20,000 from Hoka One One go a long way in attracting stars. Talk about an upset. 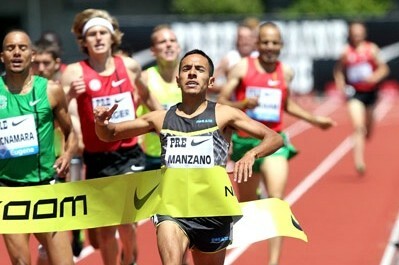 Eric Finan had a 4:04 PR coming in (including his converted 1,500 best) but chopped off 6 seconds and took down Manzano in the process. 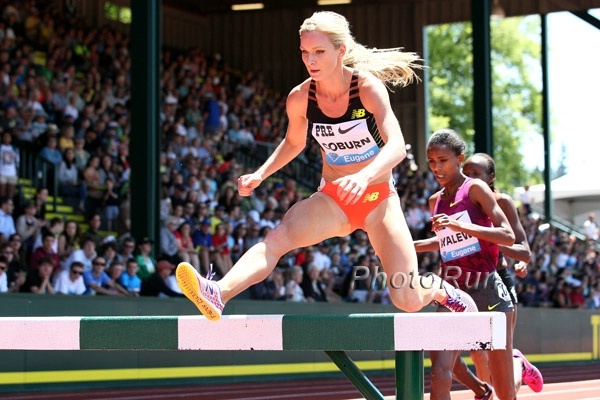 Plus Morgan Uceny came up just short of getting the outdoor world lead in the women's mile. 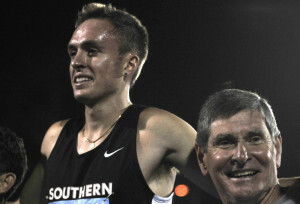 The Princeton-bound O’Toole, a LetsRun.com message board poster, ran 58 over the last lap to move into the top 15 all-time in the HS ranks and come close to sub-4 on the 50th anniversary of Jim Ryun‘s first sub-4. We caught up with him after the race.